Farmer’s Popcorn is Kansas-grown corn that makes a delicious, all-natural treat with no added oil or salt and is organic and not genetically modified. If you like, add your own salt, margarine, butter, or sugar. 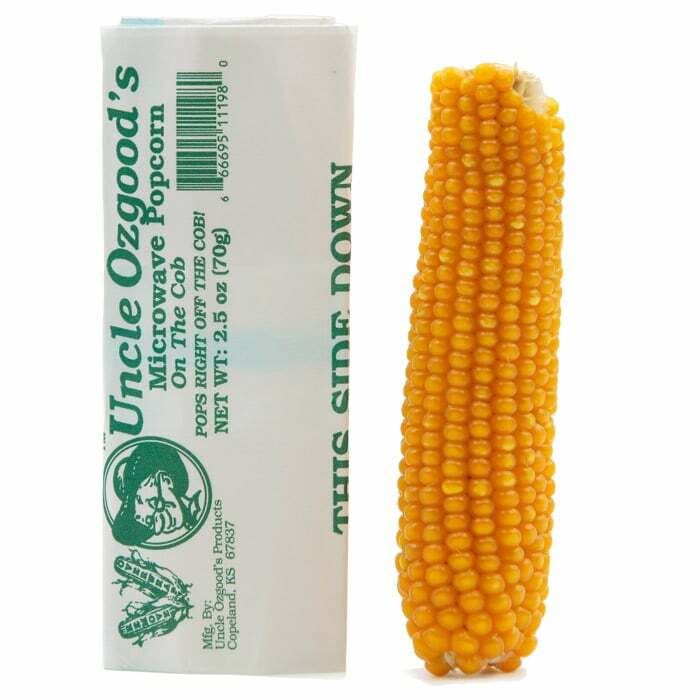 Mom and Dad love to show their kids how popcorn originated – kids love to watch it pop fresh off the cob. Straight from the farm, this is a great inexpensive novelty gift, everyone will talk about it! Or add it to a gift basket for a little extra fun.